King recalled that the folksy, informative newsletter that started as a hobby, mailed at no charge, now was threatening a path to the poorhouse, so he set an annual subscription fee of $1.50 that later climbed to $2. A year later, in 1971, subscriptions were well over 3,000. They came in droves, and they came from incredibly diverse backgrounds: doctors and lawyers and businessmen, miners and mill workers and sales clerks. They ranged from the CEO of American Motors to a delightful old West Virginia man who wrote wonderful heart-felt letters but could neither spell nor punctuate. It didn’t matter. 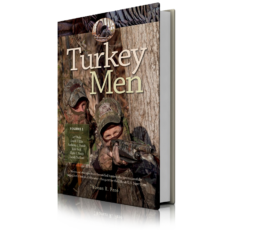 All differences were erased in the common bond they shared in the love of ruffed grouse. Subscribers loved it. They began universally referring to themselves as the “Brush Worns” and they delighted in talking about where they had framed and hung the certificate. One doctor wrote: “The certificate is in my office on the wall behind my desk, right above my medical degree—first things first!” That wonderful little parchment is still treasured by aging grouse gunners and is found hanging in offices, game rooms, workshops and hunting camps all over the country. 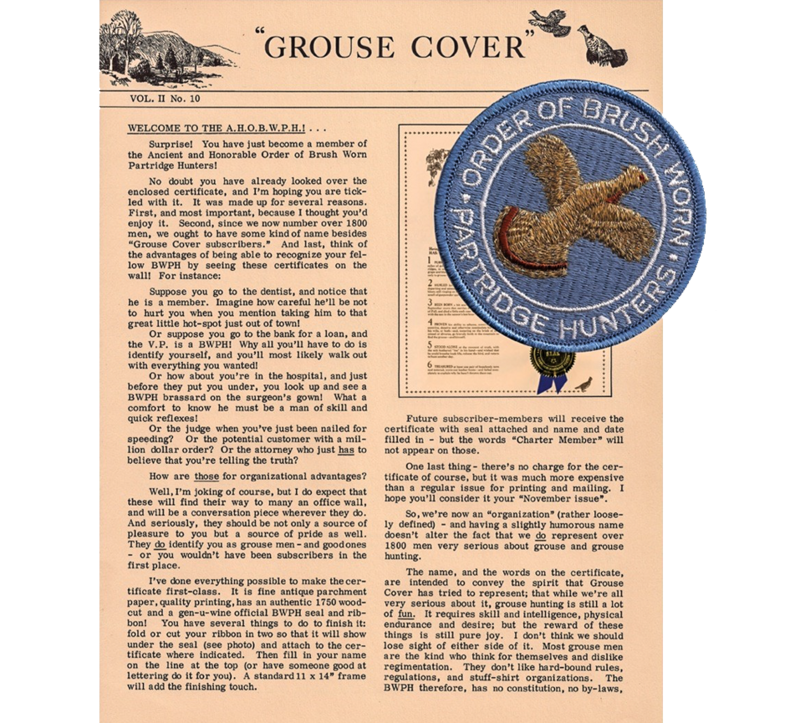 George King wrote and published “Grouse Cover” from 1969 to 1972, a total of 28 issues. At its peak, the newsletter reached subscribers in more than 38 states and seven foreign countries. King was a remarkably humble man who went out of his way to avoid any hint of bragging. 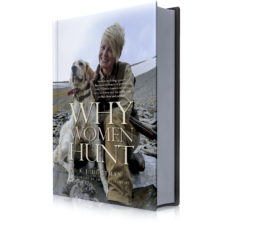 Years later, when a new generation of grouse hunters asked him about “Grouse Cover,” he was amazed anyone remembered. He didn’t think he had done anything special. And he meant it. 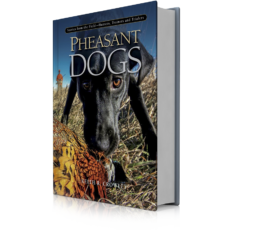 Through the newsletter he met and became friends with some of the giants of the grouse-hunting world. Frank Woolner, H.G “Tap” Tapply and Burton Spiller were subscribers, and he corresponded regularly with them through letters and phone calls. 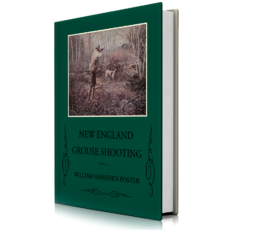 George would not put himself alongside those grouse legends, but the relationships ultimately culminated in a visit to New Hampshire to meet and hunt with them. And through their friendship, Spiller ultimately gave King his original pencil-and-pen handwritten manuscript of the classic 1932 book, Grouse Feathers. George King passed away in 2013. To honor his legacy George Wild River Press has faithfully reprinted all 28 issues of “Grouse Cover” newsletter in an attractive, softbound publication.